Rhode Island Pit Bull Rescue View other Pit Bulls for adoption. CF's Kane What can be said about this handsome young fella?! He is only 10 - 12 months old (as of this posting ~ 6/28) and newly vet checked, neutered and vaccinated. Coming from a rough start in life that was full of neglect, Kane is ready to start his search for the right people to love him and to love in return. 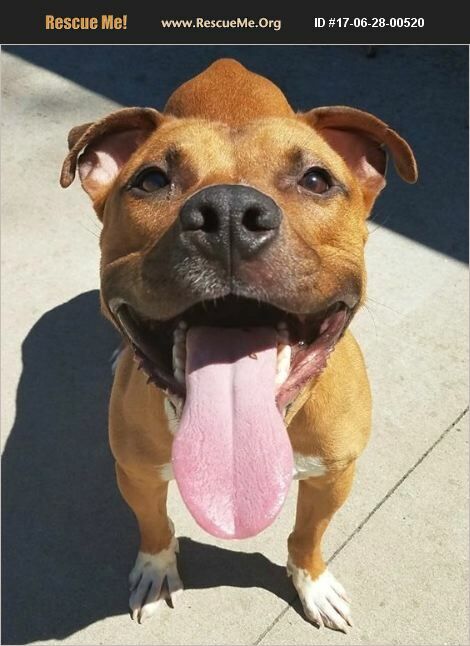 We just hope that his future home will be well stocked with tennis balls because he gets over the moon with excitement for a good game of fetch. If Kane is to have future siblings (AKA ~ your children) they must be over 10. No other pets please! Applications can be submitted at the Pawtucket Animal Shelter. For questions on Kane please call ACO Charlene #401-616-2561!